ASI offers more than 30 years of software development and service experience on IBM iSeries platform. ASI is an IT software developer and service provider that was founded in 1981. 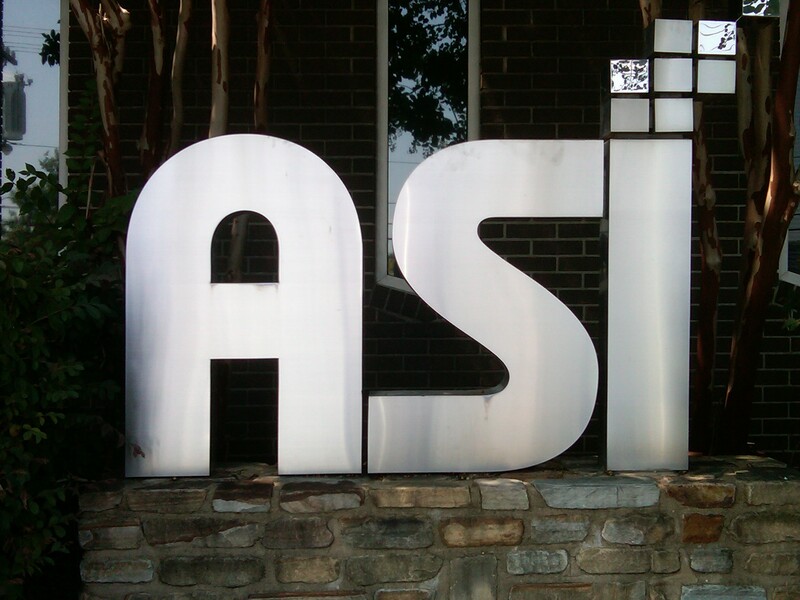 Located in Greenville, SC, ASI has created innovative software to enhance efficiency, productivity, and customer service that is focused solely on the utility industry. ASI provides complete, integrated solutions for Financial Management, Customer Billing, and Service Order Systems. Our philosophy at ASI is to establish a partnership with utilities to implement and maintain the highest-quality solutions. We will continually work with you to meet your changing needs and to provide individualized results that fit your unique requirements - even those outside industry standards. This will add value to your company by allowing you to serve your customers better.